This bigger, brighter paperback edition of Eric Hill's iconic first lift-the-flap book celebrates this titles continuing success long after its first publication in hardback. The simple text and colourful pictures will engage a whole new generation of pre-readers as they lift the picture flaps in search of Spot. A No.1 bestseller since it was first published in 1980, this interactive favourite has stayed in the charts ever since. %%%In Eric Hill's classic Where's Spot? 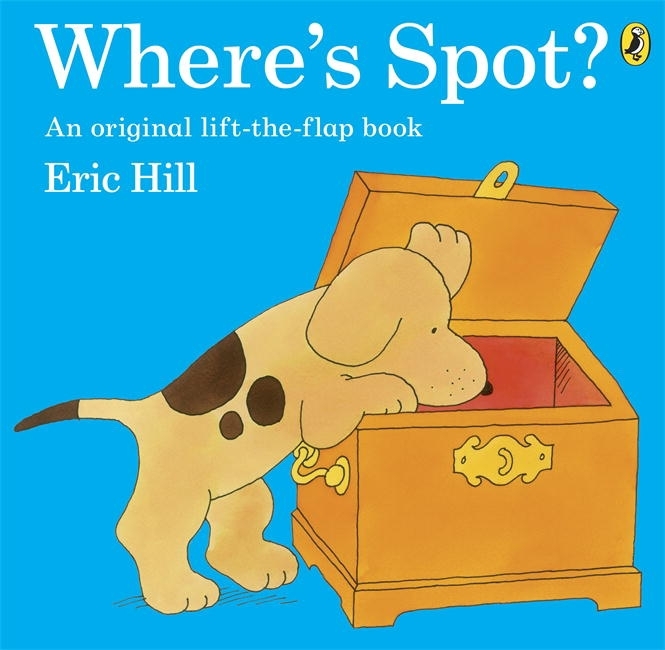 lift the flaps to find Spot! 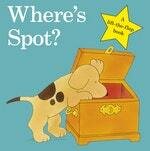 Love Where's Spot?? Subscribe to Read More to find out about similar books.